2XU Elite compression socks represent some of the leading technology in the market. 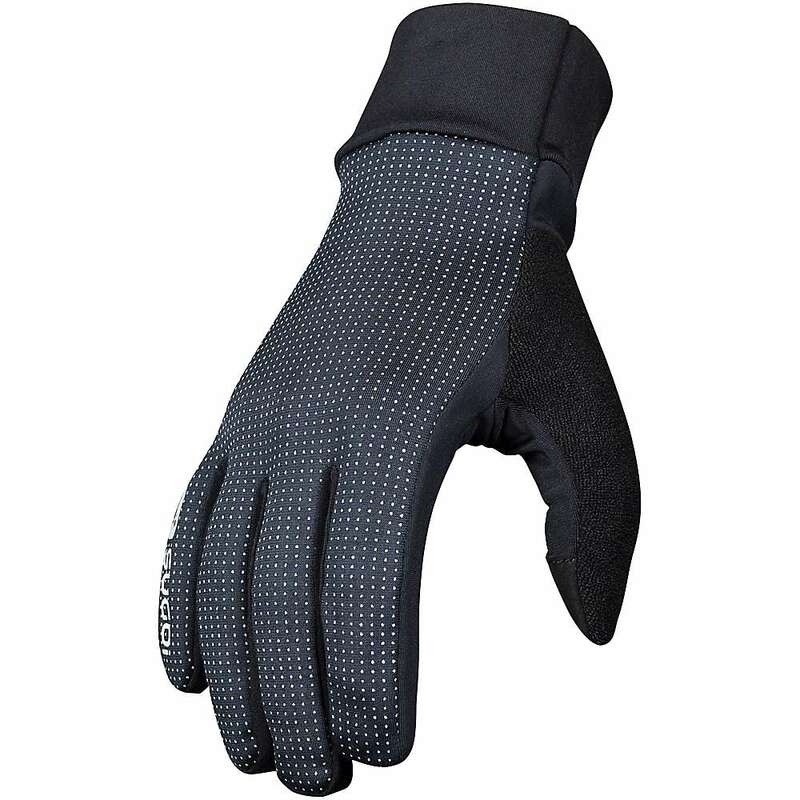 Our review found them to be effective, comfortable, and durable. 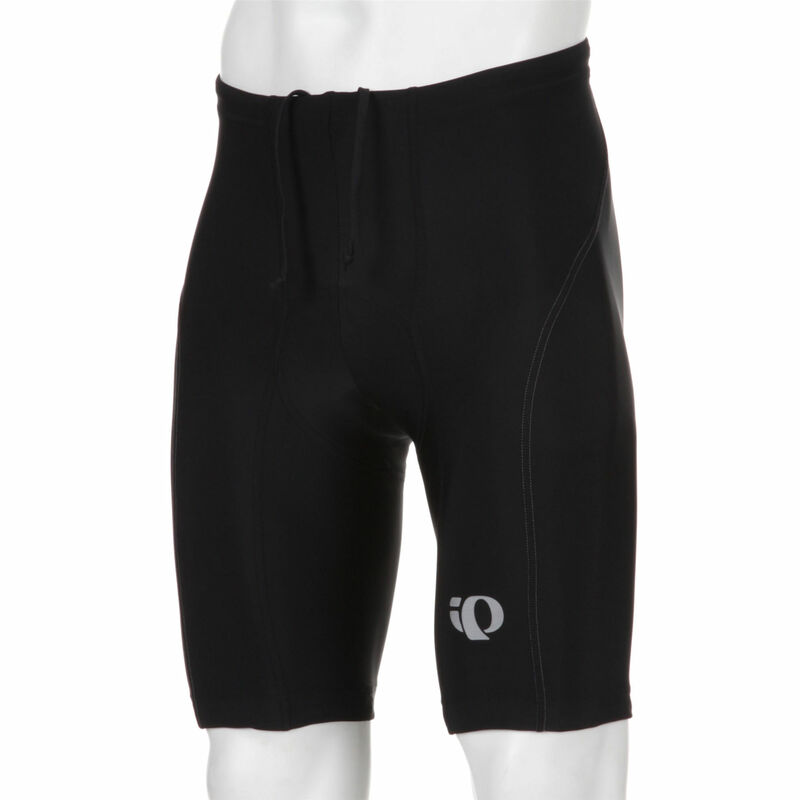 2XU is one of our go-to companies when it comes to triathlon gear, wetsuits, and compression wear. While they make compression tights and shorts, 2XU’s line of socks was one of the first to enter a crowded market. 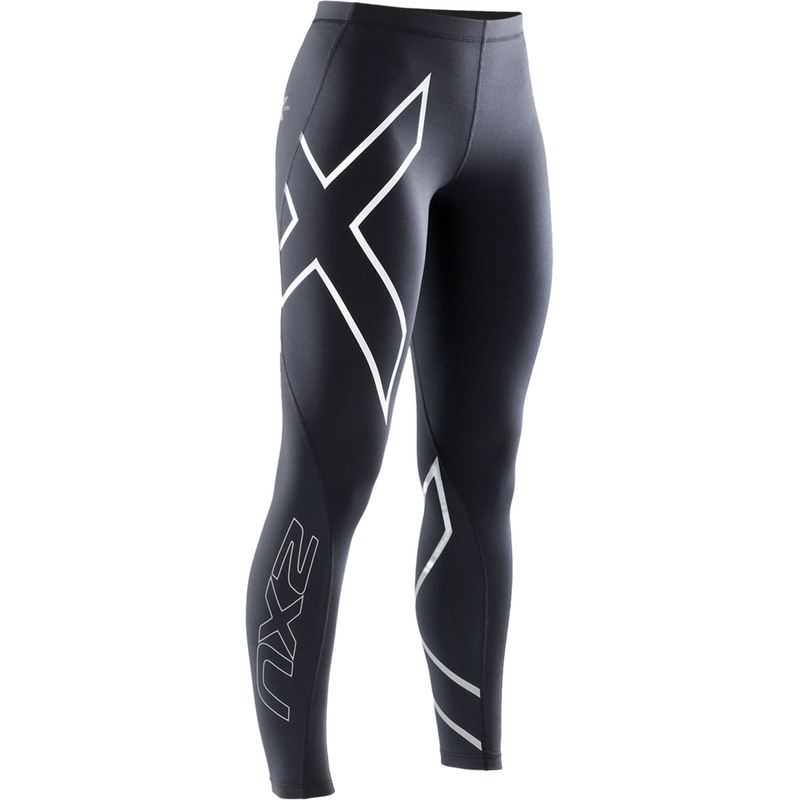 Because 2XU has been making higher-end athletic gear for years, they seem to be able to draw upon some of the research that has gone wetsuits and tri suits to help make higher-quality compression socks. While 2XU is headquartered in Australia, they make their products in several different locations. 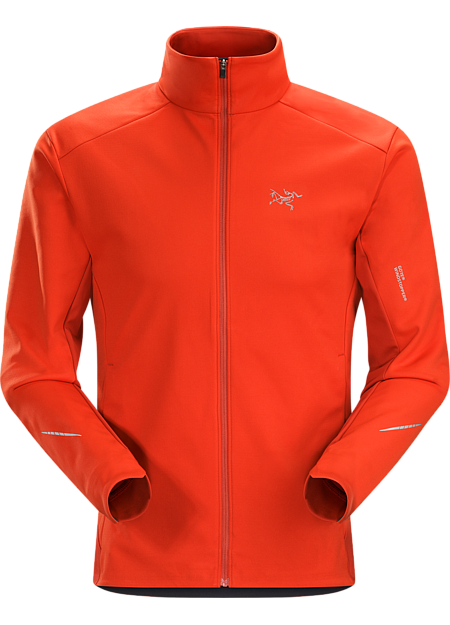 Being over 10 years old, we like to think that 2XU has been through the process of finding reliable manufacturing sites and might as a result have better quality control than some newer startups. Here are a few of the traits that we feels make the 2XU Elites some of the best compression socks for men or women on the market today. Fit: Made with a graduated build, the sock fits snugly around all areas of the foot, ankle, and calf. 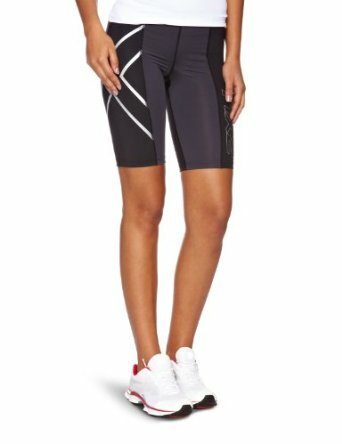 We noticed that while the sizing in generally true (and the 2XU website has a helpful sizing chart), you might want to err on going to the smaller size if you measure right on the borderline. While the Elite compression sock is nice and firm in the fit, it is not quite has thick or heavy as some other socks on the market. That fit makes the Elite a very versatile sock for many different activities, and a good sock to layer with other pieces of gear. We noticed that the socks have a little more room for the toes to move, which is a nice contrast to some sock which constrict the toe area more than most users would prefer. The socks also tend to be easier to put on, a sign of the excellent engineering that allows some level of flex while still affording the desired compression. Colors: 2XU focuses a bit more on the performance than the color, but they have gone to market with 4-5 colors on the Elite compression socks. 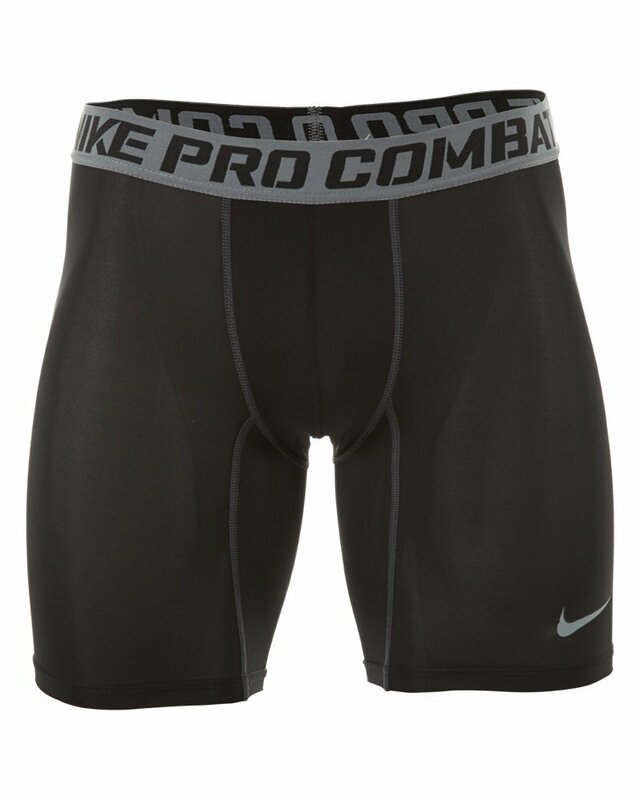 Offered were Black, gray, white, blue, and a pink option in the women’s lineup. That brings up another relevant point for buyers – 2XU typically markets the Elite socks a distinct mens and women’s socks. Some of the comprssion socks makers just market a unisex sock. We should note that the colors change often, so might be different at the time of order. Performance: When it comes to performance, the 2XU Elite sock is probably at the top of the pack. The paneling that the socks are built with allow for various compression points on different parts of the calf, shin, ankle, and foot. We were big fans of the extra padding around the toe area, in order to create more comfort, although if your running shoes fit snugly you might find too much bulk in that area. For recovery as well as performance in running and cycling, these socks did a great job of providing compression at the right level. Because they are not as high on the calf, you might want to look at longer socks if you use for sports like skiing. The sock would likely stop within the area where a ski boot buckles, creating the potential for a bruise. What we liked the most about the Elite sock is the thickness – it is thick enough to provide strong compression, but not so thick that it caused the leg to overheat. In our view, it is a very balanced sock for many uses. 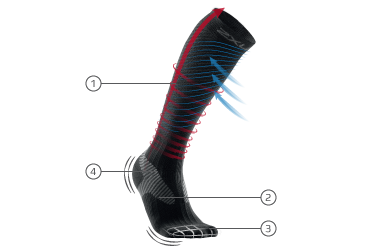 Construction: The paneling on the Elite compression socks are what put it in a higher-end category than many socks that you will find on the market. 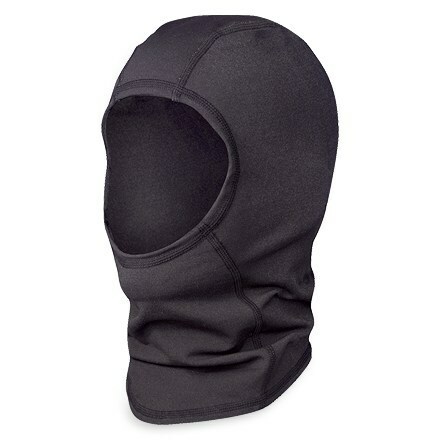 It is constructed with stronger paneling in areas that don’t require as much movement, and lighter fabric where you need to be able to stretch repeatedly. 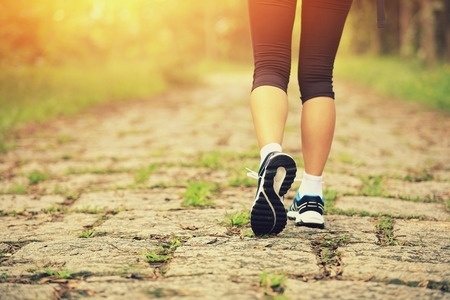 The heel and toe areas are made with “pockets” that allow a comfortable fit, and the fabric has good moisture-wicking technology so that a sweaty foot will not negatively affect what the sock can do. The seams were flat and unnoticeable, exactly what you want when wearing compression socks. Price: The 2XU Elite compression socks run a little higher on price than many options, at $60 a pair (or less when you find discounted closeouts). For avid athletes and people who might wear the socks for hours at a time, we think it is a good investment. If you are not sure if the socks are right for you and just want to try something less expensive, there are options for about half the price like the Acel sock. 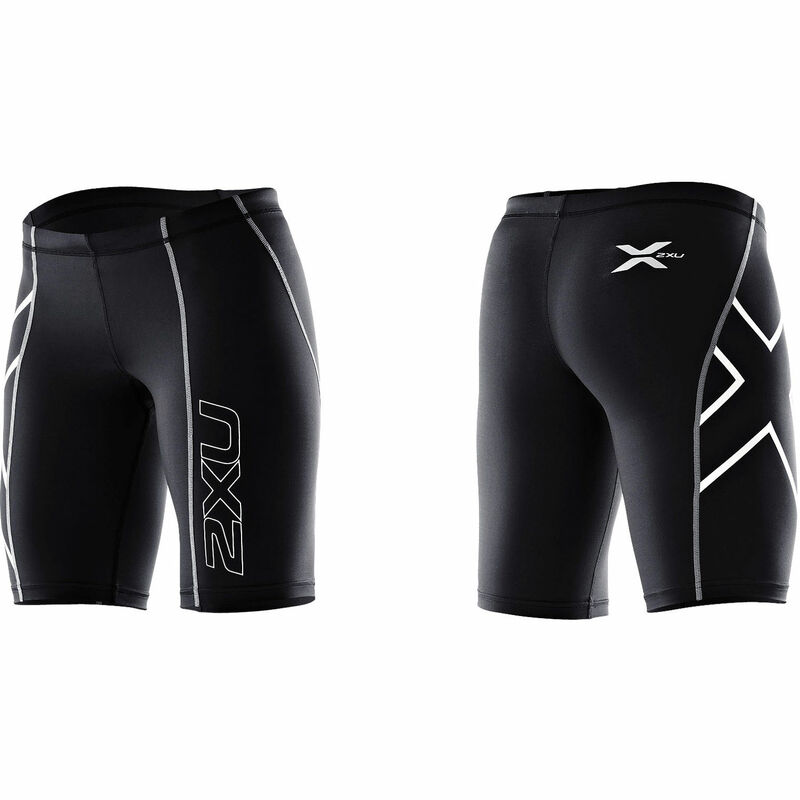 Summary: We are big fans of 2XU as a company, and we really like this sock as well. 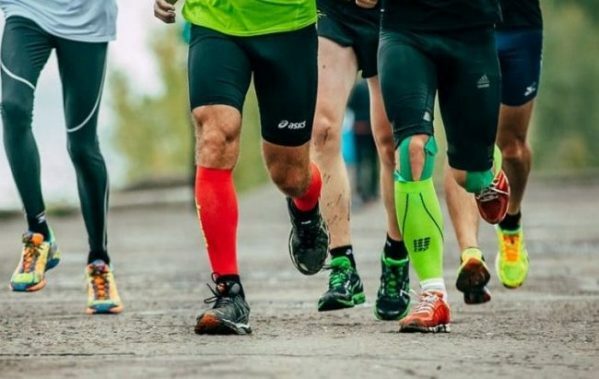 The Elite compression sock is a very versatile sock, and while it is a bit more expensive, we think it is worth the money if you will use it enough. For active athletes, those who will use the sock at work, or long-haul travelers, we recommend it. We have reviewed more compression socks here and provided our recommendations on the best ones on the market. 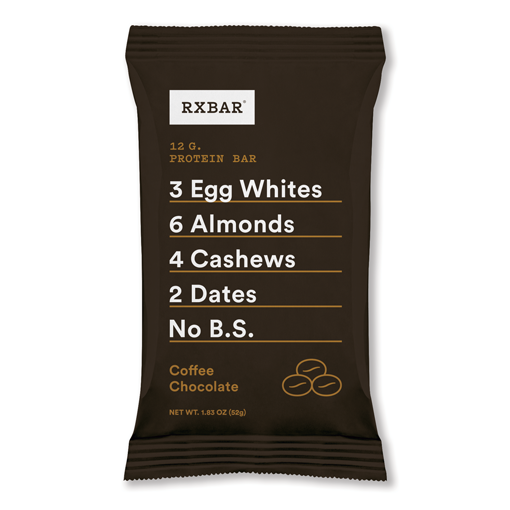 Hint – these made the list. Check it out, and learn about what other brands have to offer.